We are determined to be the best at what we do, not the biggest. We love our customers and love our company too. 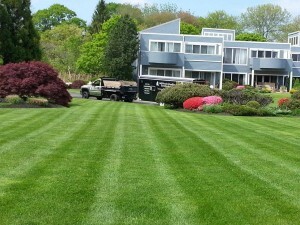 Milford Quality Landscaping has grown to over 200 maintenance accounts, ranging from large corporate and condominium accounts to the smallest 50 by 100 yard space. 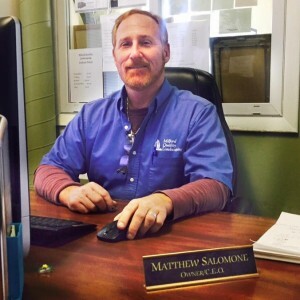 We have a crew of 20 full-time employees and several part-timers. 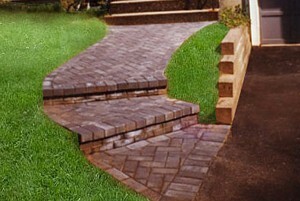 Milford Quality Landscaping is equipped for all types of landscaping maintenance and installations. 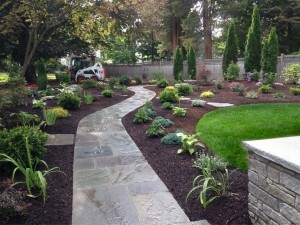 Our specialty is landscape design and natural stone work. We also offer hydro-seeding, soil preparations, many types of retaining walls and patio design and installation. 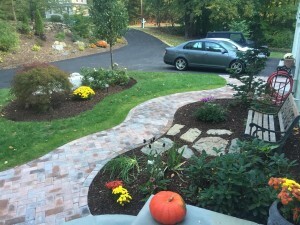 Watch the special news program Fall Leaf Cleanup segment featuring Milford Quality Landscaping.